It’s not so straight forward to get there. 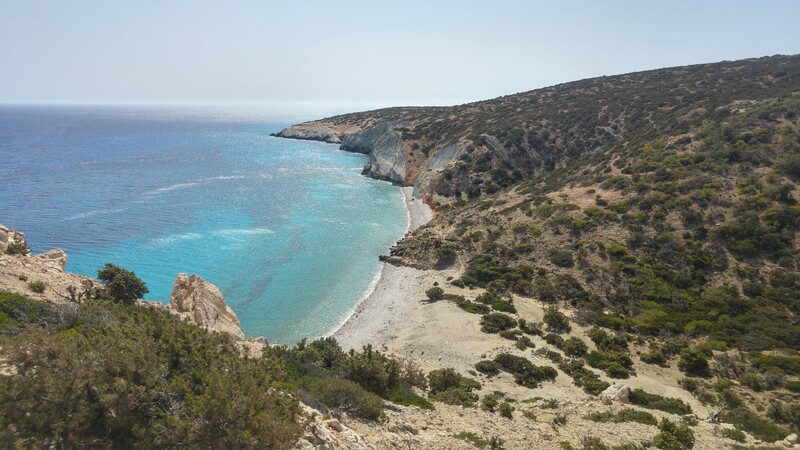 We flew to Heraklion (Crete capital), hired a car and drove to Paleiochora. 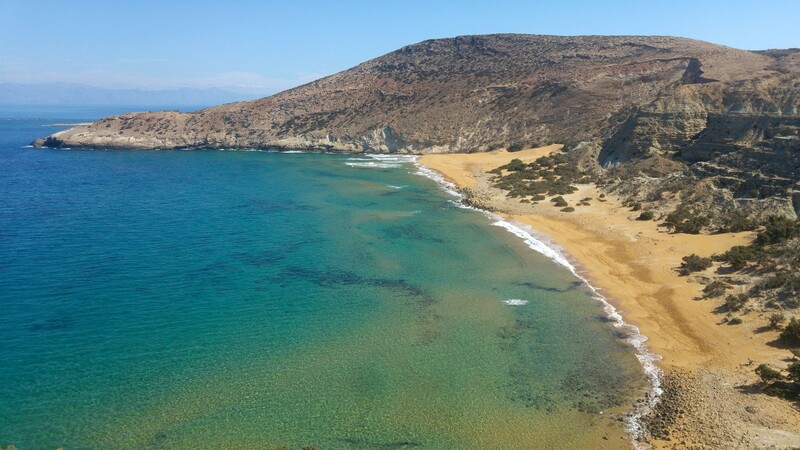 Crete is quite big island and it took us 3-4 hours to drive from Heraklion to Paleiochora. From there we took a 6-hours ferry to Gavdos. The ferry arrives to Karaves – small harbor, where is a tavern and mini-market. Some info about the accommodation on Gavdos can be found here. We stayed at Metochi – small houses with the restaurant. The owner Maria was excellent host and she was always smiling and charged by positive energy. Every evening, when we were returning from the restaurant back to our house, we saw millions of stars. The Milky Way was so bright! I have never seen so many stars in my life. It was something spectacular. I was thinking a lot what equipment shall I take with me to Gavdos. 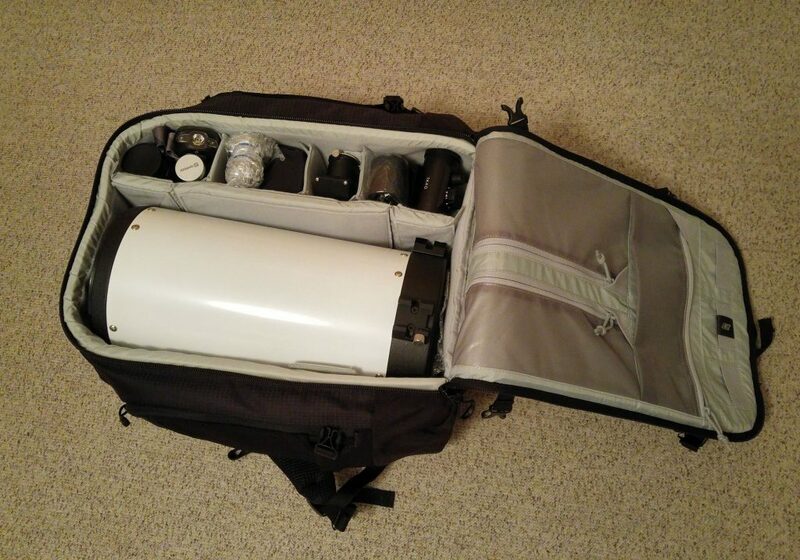 The telescope must be portable and has to fit in my backpack, so the Newtonian is not a good option. Refractors with slightly bigger aperture are long, therefore also not so suitable. I did the research and found interesting small reflector – 6″ (150 mm) Ritchey-Chrétien. It’s small and when I removed the focuser, it fits in my Lowepro Pro Trekker 450 AW bag even with camera, finder, autoguider and with all the cables. It has only one disadvantage – it’s quite slow with focal ratio f9. 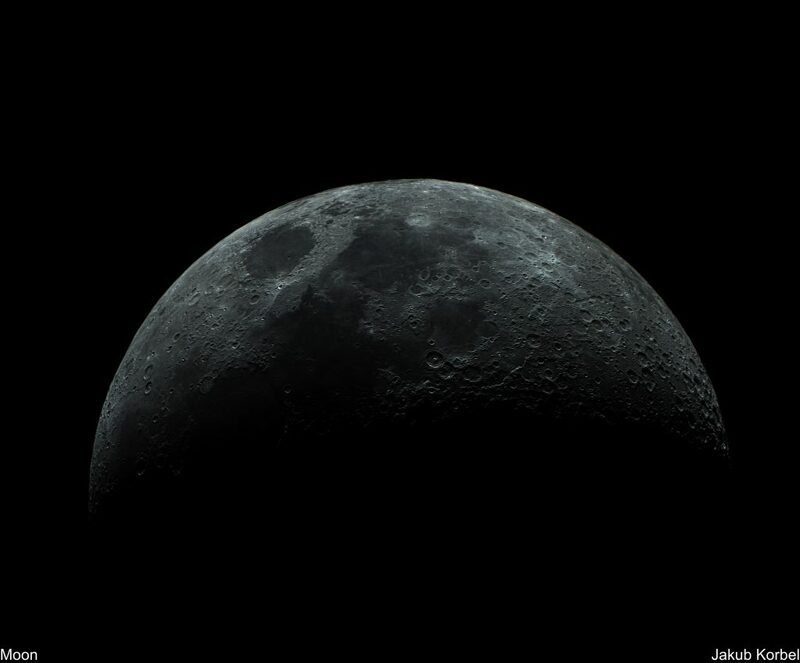 This can be improved with the focal reducer Astro Physics CCDT67. The focal ratio drops from f9 to acceptable f6. It’s still not as fast as my Newtonians, but the main thing is that it’s portable and inexpensive. Some review of this telescope can be found here or here. Second part is the camera. My Moravian G2-8300 is an excellent camera, but together with the filter wheel, it has 2.5 kg, thus not optimal for traveling. I was searching for something lighter, with the same size of the chip and, of course, with the cooling. I found ZWO Color CMOS Camera ASI 1600MC-Cool. This camera has approximately the same quantum efficiency, but it has only 400 grams! The last part of the gear is the mount. Here it was quite simple to decide and I purchased iOptron CEM25P lightweight equatorial mount with low periodic error and suitable payload capacity. So, I had in hand luggage 13 kg (fortunately they never check the weight of the hand luggage) and my suit case had 31 kg and I managed to pass all security checks. Back to Gavdos, I placed my portable astrophotographical equipment behind the house and took some pictures. Unfortunately, the weather was not so optimal. The skies were clear every night, but most of the time was very windy and I mean really very windy. I was able to photograph only 3 nights. This was quite disappointing, but I managed to capture Helix and Trifid Nebula. Since we had a car, it was easy to travel around and every day we visited new beaches. Some of them are not accessible by car, so you have to hike an hour or two. But it’s worth it. For instance beach Potamos is one of the nicest beaches I have visited in my life and we were nearly alone there. Beach Lakoudi is also nice and there we were completely alone. The beaches are beautiful, but they were not the main reason why we traveled to Gavdos. To be under such clear skies and not to take a picture of the Milky Way would be shame. 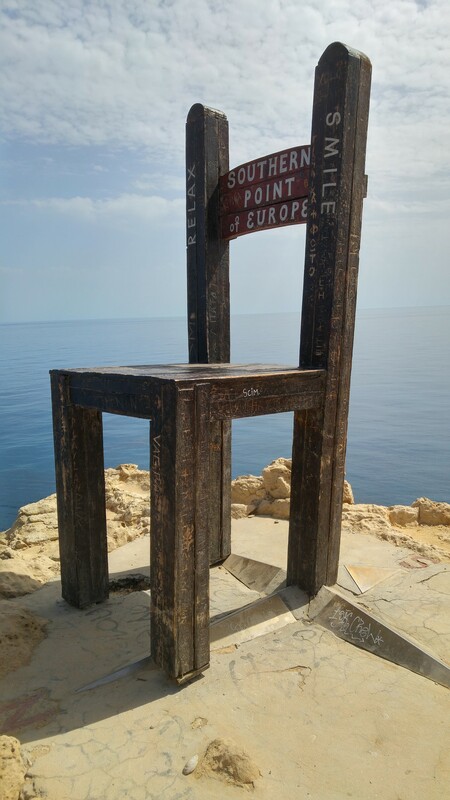 At the highest point of the island, there is a lighthouse – Faros. The lighthouse is not functioning anymore, but there is a museum and tavern. So, one can with the glass of wine or beer enjoy beautiful sunset. 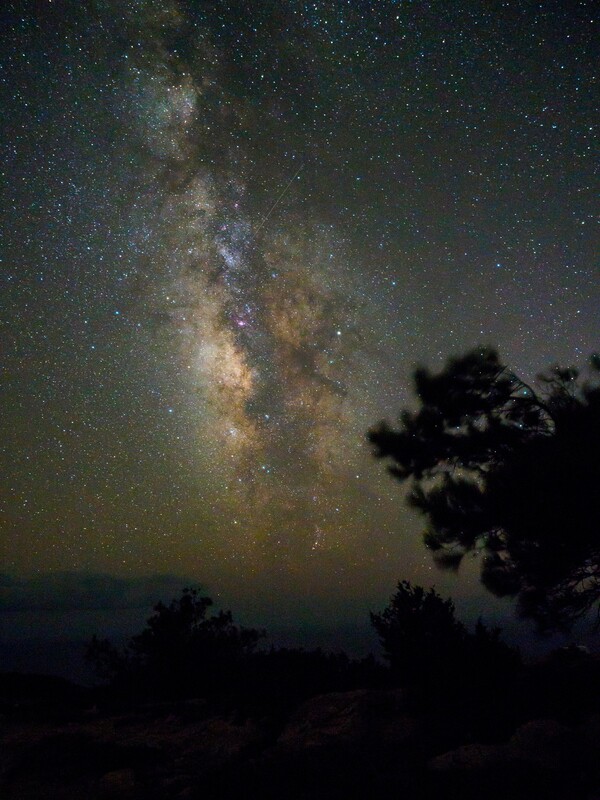 If you stay a bit longer, the Milky Way shows its beauty. The conditions are excellent for such wide angle photography, because 200 km south there is nothing but the sea. The picture was taken by Olympus PEN-F, lens Olympus ED 12-40mm f/2.8 PRO @ 12 mm, f/2.8, ISO 1600, exposure 20s. The crop factor is 2, which means that equivalent focal length for full frame sensor is 24 mm. This focal lenght is not so great for Milky Way, but the optical quality is remarkable. Comatic aberration is gently visible in upper left corner and there is no chromatic aberration. Well done Olympus! One of the main advantages of this camera is the weight. The camera with the lens has only 0.8 kg, which is exactly the half of the weight compare to my previous setup Canon EOS 40D with Tokina 11-20 F/2.8. Just to conclude the post, we really loved Gavdos and we would definitely come back. The island has its own magic. It was pure relax there and I miss it. I can only recommend to everyone to go to Gavdos, not just due to the clear and not polluted skies, but also due to specific atmosphere of unspoiled nature. On our way back we stayed couple of nights on Crete. The Moon started to shine, so I decided to take a picture of this white monster with my portable setup. Ritchey-Chrétien telescopes are not so great for the Moon or planets, due to big central obstruction caused by the secondary mirror. Some say, these telescopes are not suitable at all for this purpose. However, the picture is very sharp. I must say that it’s much better compared to pictures I made in Switzerland with significantly bigger telescopes and smaller central obstruction. 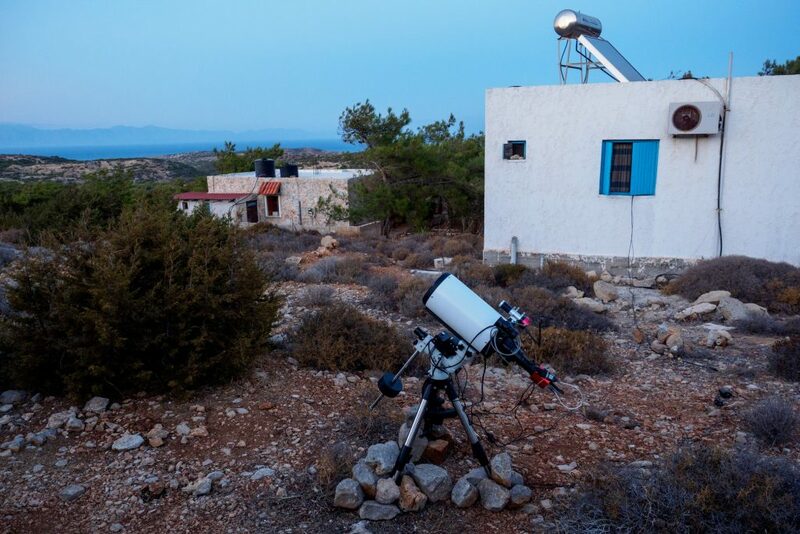 This is caused by the seeing – in Greece the atmosphere is more steady compared to Swiss skies. Conclusions – it always doesn’t depend on your equipment, the nature has to cooperate as well.